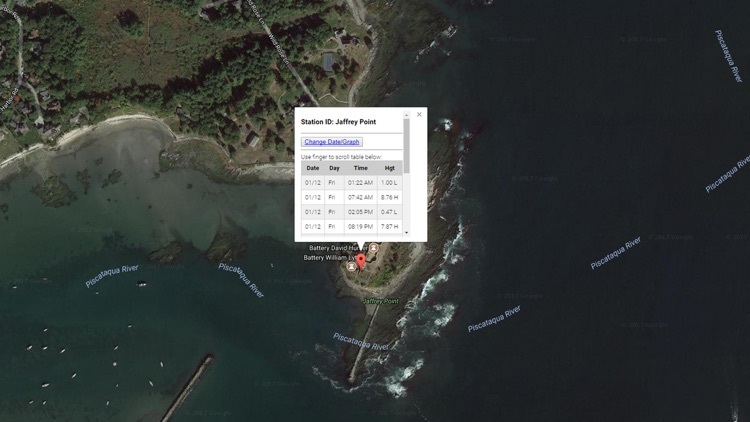 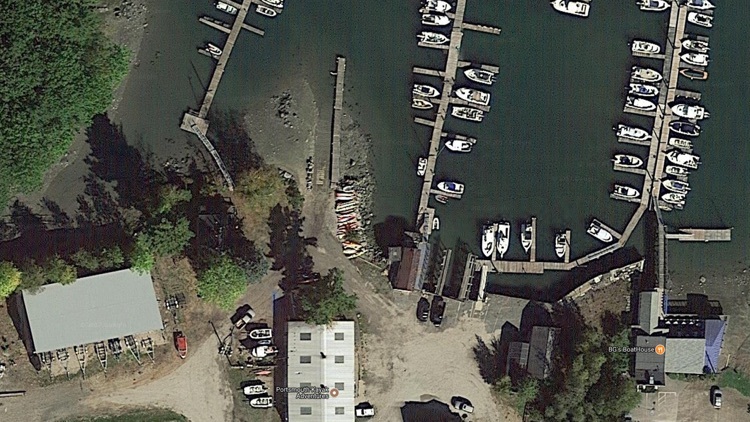 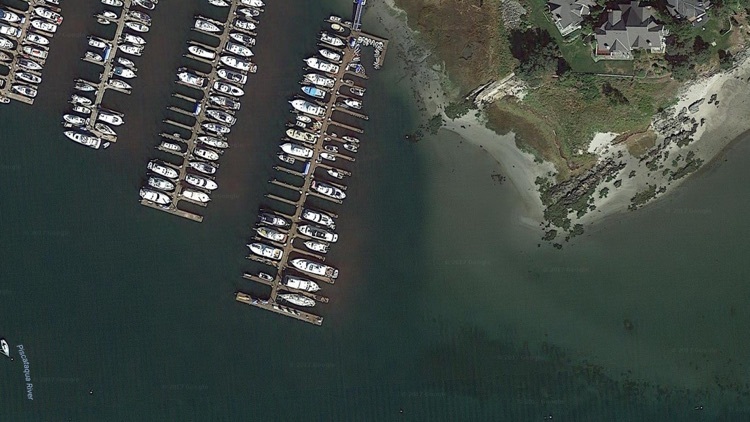 Accurate, simple to use Satellite Map based New Hampshire tide charts of the all NOAA based New Hampshire tide stations on a simple to use satellite map. 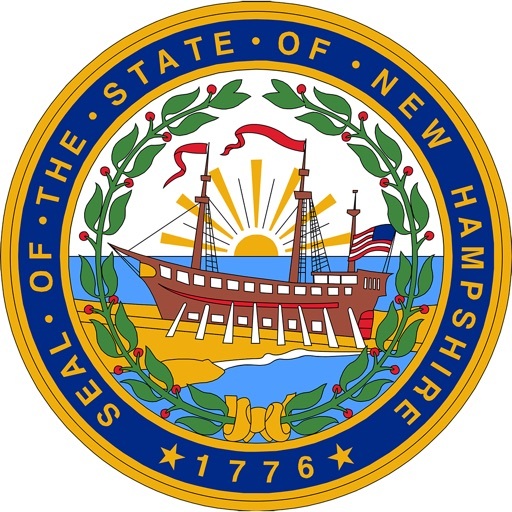 Designed by New Hampshire fishermen and Professional New Hampshire Fishing Guides. 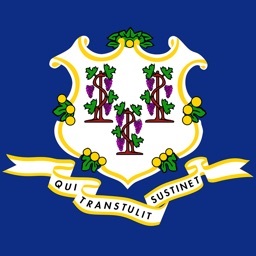 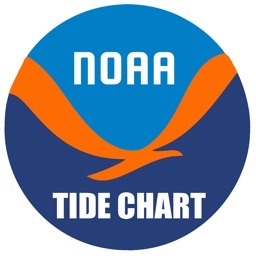 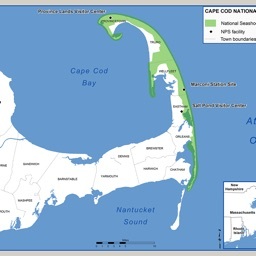 Ability to forecast New Hampshire tides from NOAA by setting date and period for any of the tidal stations for the entire State of New Hampshire tide tables. 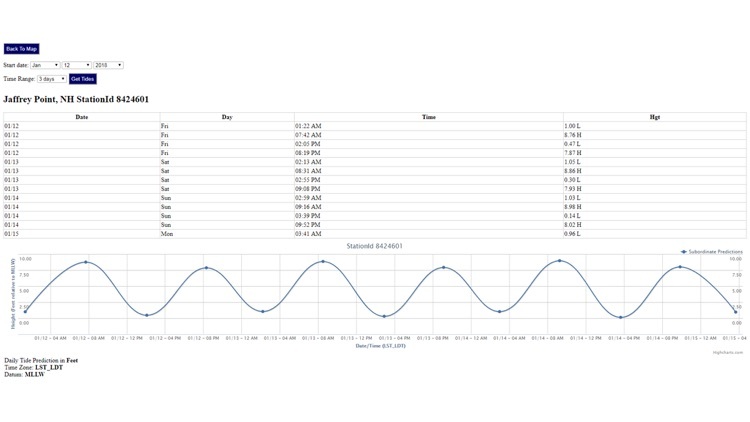 Advanced tide graphs allow for you to judge the level of water movement for optimal fishing between high and low tide in New Hampshire between tide stations so you can follow the tide flow for the entire day.